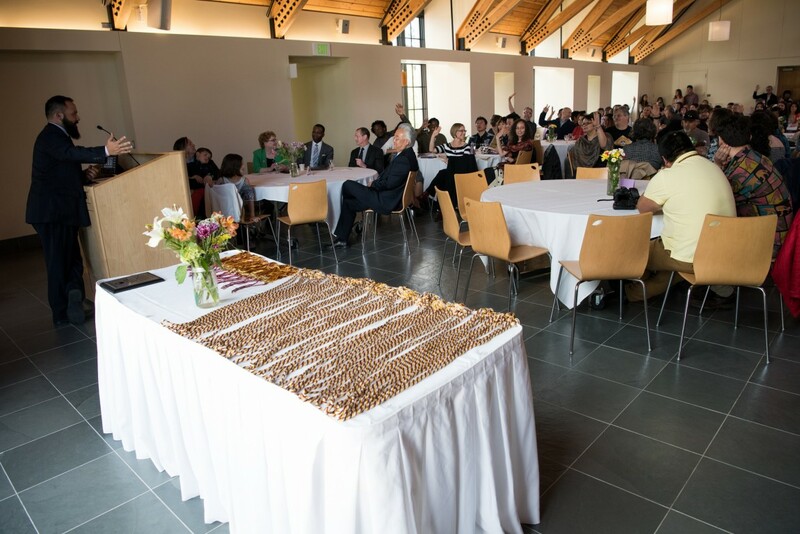 The Graduates of Color Celebration recognizes the paths that led our talented students of color to Puget Sound and honors their diverse backgrounds and journeys to a joyous completion of their studies. These graduates join us at this celebration, together with those who nurtured them, struggled with them, taught them, learned from them, were inspired by their determination, and now applaud their victories. 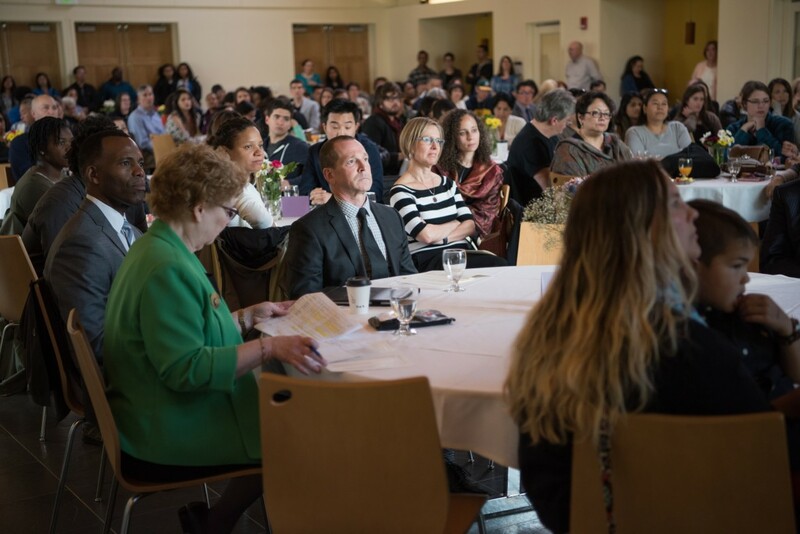 2015 Keynote by Oriel Siu, Ph.D.
2010 Speeches by Jimmy Ivory '10, Drew Shannon '10 and Grace Livingston, Ph.D.
2006 Keynote Address by Nancy Bristow, Ph.D.